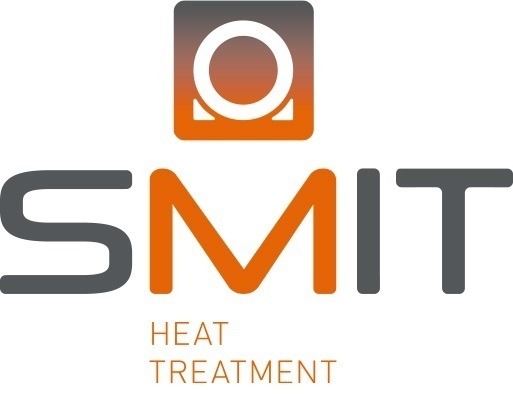 Smit Heat Treatment is your go-to address for every heat treatment. We have been operational in the field of the heat treatment of steel for more than 70 years, and offer a fitting solution for every challenge. Heat treatment of steel requires precision and specialisation. The size, shape or weight of a workpiece can often make it difficult to move and a fitting solution for the execution of the job must be devised on site. And this is precisely where Smit Heat Treatment, with more than 70 years of experience, can offer a helping hand. The company, located in Nijmegen, Rotterdam and Düsseldorf, can execute any steel heat treatment anywhere on site. Heat treatment of materials, including steel, is one of Smit Heat Treatment’s fields of expertise and possible at any location in the Netherlands. With our extensive range of induction machines, we can execute heat treatments for you at any desired location. The extensive range of machines varies from 35kW to 250kW, with machines in low, medium and high frequency versions. This work can be executed for you in Katwijk North Brabant, Rotterdam, Kinderdijk, Willich, Düsseldorf and at your location.